The long fork story of Monero XMR: CryptoNote, code forks, chain splits and network upgrades. Screenshot of Monero Github repository, 2018–03–24, showing the current code forks of Monero (XMR). 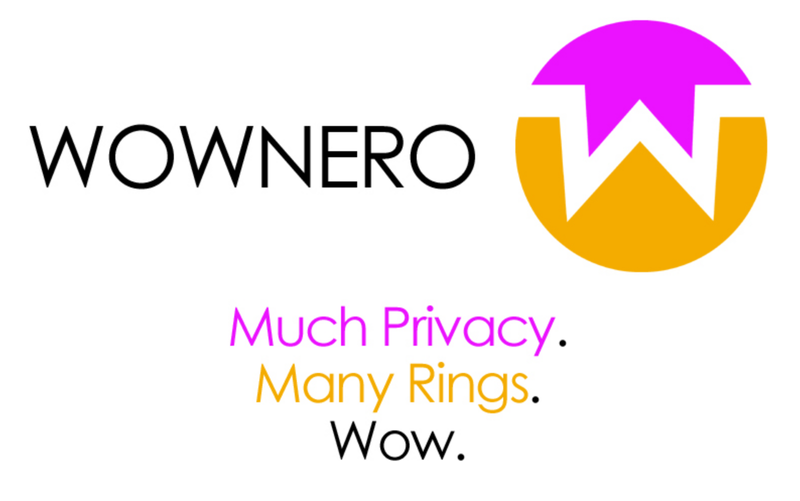 Monero (XMR), the “private, secure, untraceable, decentralized digital currency” has been started in 2014 under the name Bitmonero. Monero itself is a story of forks — the cryptocurrency emerged from the CryptoNote Whitepaper which has been written and distributed by Nicolas van Saberhagen, a person as secretive and unknown as Satoshi Nakamoto (some even say that van Saberhagen and Nakamoto are the same person). The CryptoNote story is controversial, with some theories pointing to fake whitepaper versions (sources: wikipedia, stackoverflow) to make the technology look older than it actually is. The CryptoNote website originally featured the whitepaper alongside CryptoNoteCoin, a reference implementation to start and bootstrap new altcoins. This was the reason why a large number of coins based on cryptonote have been launched from the time the initial site was online. 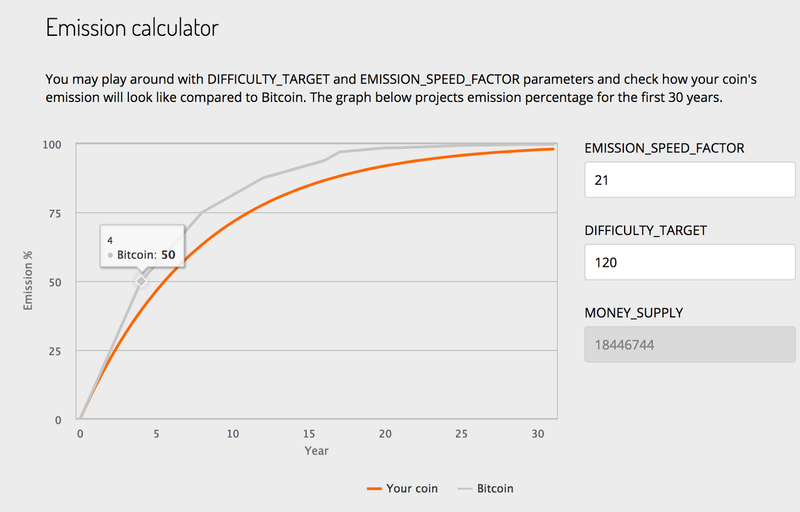 Another key feature has been an emission calculator in order to educate users about changes in the economic parameters. 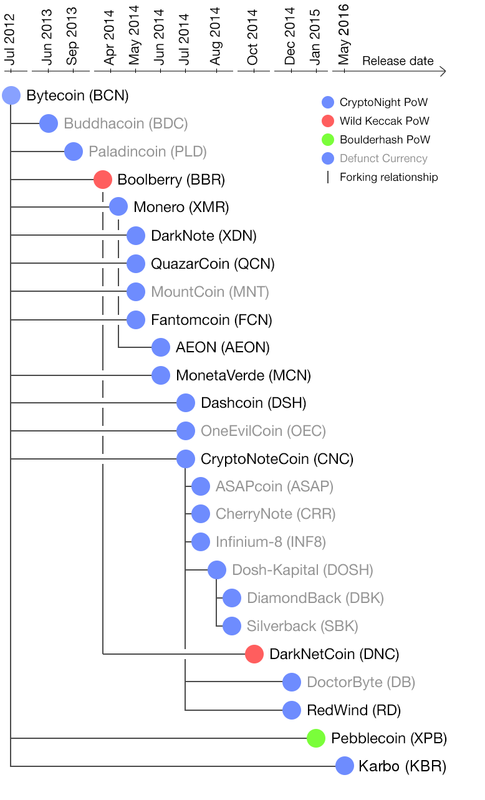 Besides the reference implementation CryptoNoteCoin (CNC), there are (or have been) a lot of other CryptoNote-based currencies: Boolberry (BBR), Bytecoin (BCN), Monero (XMR), Darknote / Ducknote (XDN), Quazarcoin (QCN), Mountcoin (MNT), Fantomcoin (FCN), AEON (AEON), Moneta Verde (MCN), Dashcoin (DSH), OneEvilCoin (OEC),, ASAPcoin (ASAP), CherryNote (CRR), Infinium-8 (INF8), Dosh-Kapital (DOSH), DiamondBack (DBK), Silverback (SBK), DarkNetCoin (DNC), DoctorByte (DB), RedWind (RD), Pebblecoin (XPB) and Karbo (KBR). Bytecoin and CryptoNote: a fake history? Some controversy exists with Bytecoin (BCN), Buddhacoin (BDC), Indigocoin and Paladincoin (PLD) as KnifeOfPi2 noted: “Buddhacoin and Paladincoin never existed, they were just invented to serve as fake evidence that Bytecoin existed since 2012”. There is a reference to this incident on bitcointalk as well as a discussion on reddit where there is more information and background. The well-known “history” graphic in this context might also be incorrect. As 0x000090 on reddit has shown, the request to add BDC and PLD has been filed in 2015 and did not have any timestamp information to prove that the coins had been in existence that far back. The archived BuddhaCoin website clearly is from 2015, with the web footer showing “2013”; and the website for Indigocoin has not been archived. Paladincoin had been hosted on an onion website, so also no proof there. Bytecoin’s existence in 2012 can be questioned, as there is also no evidence of it in the web archives and there already has been a lot of research undertaken in this direction, such as this long piece on bitcointalk by rethink-your-strategy from August 2014. Fork-chains can bring a lot of profit, as could be observed with the multitude of different Bitcoin-Forks. Monero has a different approach, as regular forks (planned updates) are happening scheduled and planned. Monero has hard forks scheduled approximately every six months. To reduce the confusion it has been renamed to be called network upgrade. 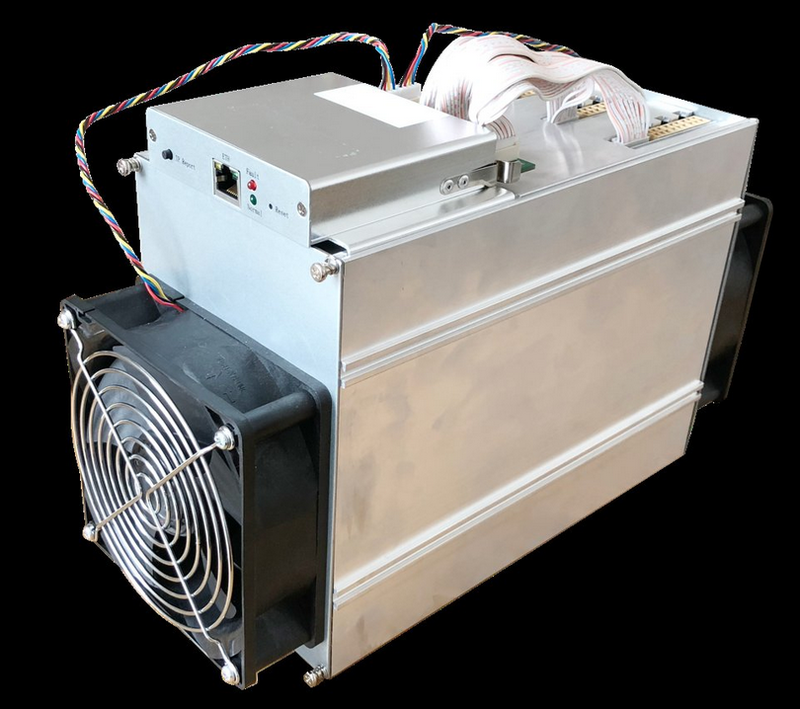 At block #1546500 (approx April 6, 2018) the next scheduled network upgrade will take place and this one is an eventful one, as it not only introduces new security features and protocol changes, but also adds some important proof-of-work changes to help maintain ASIC resistance, specifically the recently introduced Antminer X3. The protocol changes will also possibly be reflected in other coins, such as Masari (MSR), who announced that they will be “integrating the new PoW changes from Monero as a measure against these centralization threats” (source). As 2017/2018 saw a massive hype regarding Bitcoin, the Blockchain and Cryptocurrency in general. In this context, also the amount of recent Monero “forks” (knockoffs?) spiked. Most funny scams involve recreating Monero as Ethereum ERC-20 tokens. Other variants are Monero Gold (XMRG), a “4 million USD shitcoin scam, brilliantly executed”, as well as Monero Cash (where the Airdrop never happened). There are possibly a few other scam-tokens, definitely fun to search for fake Monero tokens, i can recommend it as entertainment. MoneroV, dubbed a possible “Airdrop Attack” by coindesk. 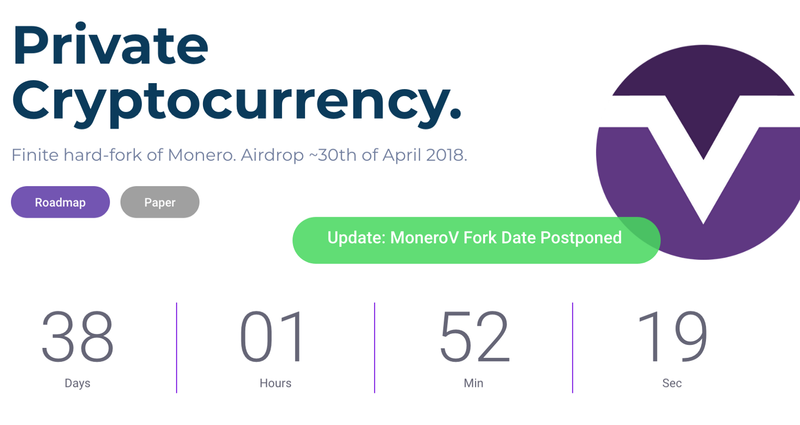 MoneroV (XMG), a chain split of the Monero chain was originally expected to be happening at March 14, 2018 — but the development team postponed the Hard-Fork-Date to ca. April 30. The suggested “Airdrops” by MoneroV could be used to de-anonymise the main Monero network through a so-called replay attack. Loki is an ICO (which can only be paid in Ether?) , as they describe it, “is not competing with Monero”, but clearly tries to capitalize on the Monero brand. I was asking them on their telegram channel if they are planning to commit back code to the original code base, which they responded to. Sadly on reddit my attempt to discuss the “bug fixes, feature adds and the overhauled network system” had to face a lot of criticism by the Loki team, which shows that there is a lot of tension in the air already. 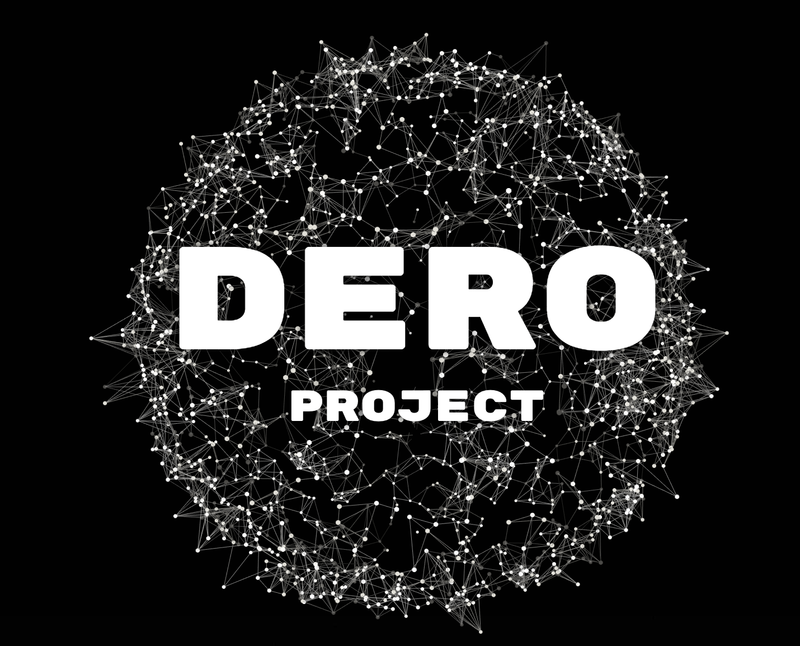 The Dero project claims to do an “Implementation of CryptoNote Protocol in Golang”. This could be relevant also to the Monero project, if Dero makes sure to create code which is compatible and reusable. This remains to be seen if it will be the case. 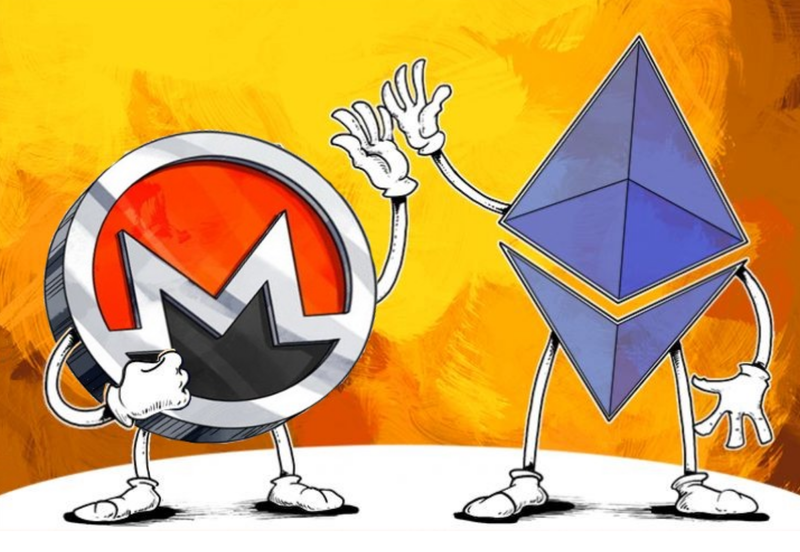 In march 2018 Monero’s volume on the markets has been spiking, trading at $380 on some exchanges leading up to dates the MoneroV hard fork originally was expected. It is now again expected that the April forks will further drive the price up. It is very problematic to see different “fork projects” just capitalizing on the Monero project but not actually committing back to the original source code, as there are enough issues that could be tackled on github. I hope to see more code ethics in the crypto space soon, or we are truly entering the zero-trust era. Kun Woo is based in Hongkong and currently works a research intern at the RIAT — Institute for Future Cryptoeconomics (Monero Task Force). His interest is privacy technology, open source politics and governance in code projects. “No Rights Reserved”: This content is shared under CC0 (Creative Commons CC0) License and is usable freely by everyone. Based in Hongkong and currently working a research intern at RIAT — Institute for Future Cryptoeconomics. Research interest: Cryptocurrency and code governance.